Small particles of wrich soil. During spring the Nile's water would rise. As the river rose it began to carrie silt, and once it was in Egypt the water would flood. When the floodwater retreated, the silt stayed and fertilized the soil around it. An underground rock layer that water flows through. Libya has ne permanent rivers, although an aquifer lie beneath the large desert. 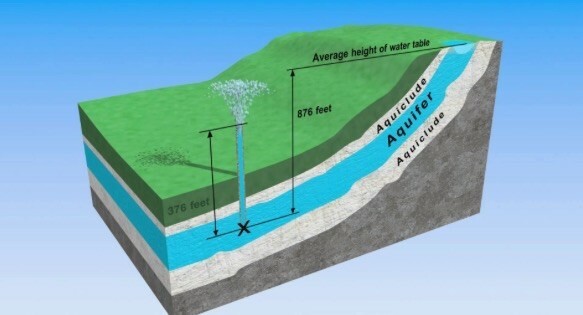 In 1990s, the govornment built a pipeline like system under ground to gather this water from the aquifer. Huge areas of shifting sand dunes in the Sahara Desert. One mountain range-the Ahaggar (uh HAH guhr)-lies in southern Algeria. Another mountain range is the Atlas Mountians. Between these magnificent mountain ranges lies an area of the Sahara known as ERGs. 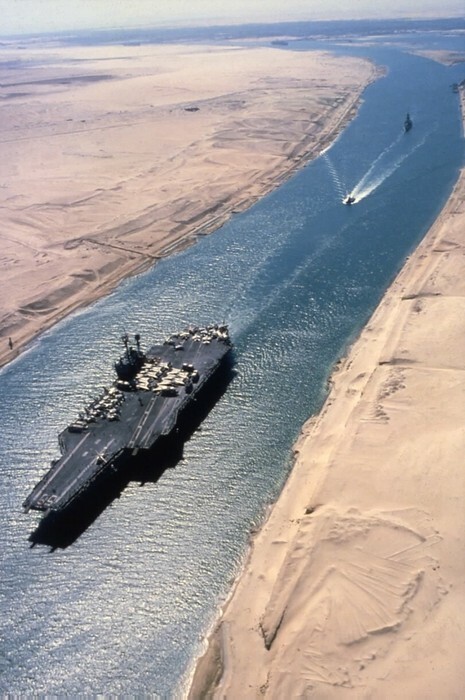 The Suez Canal is a cross rode between Africa and Southwest Asia. This canal is human made. 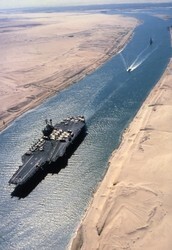 The Suez Canal was built in the mid-1860s. 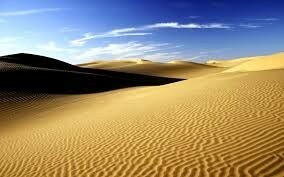 The Sahara desert is the largest desert in the world. 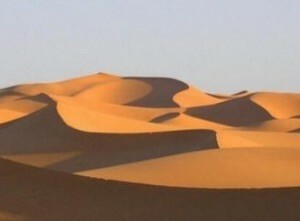 The word "Sahara" means in Arobik "desert." 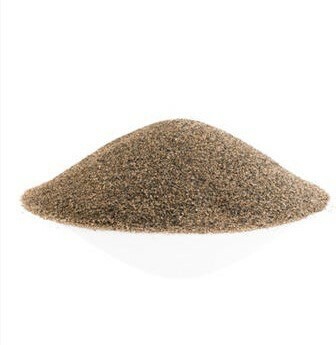 The Sahara Desert is about the same size of the United States. 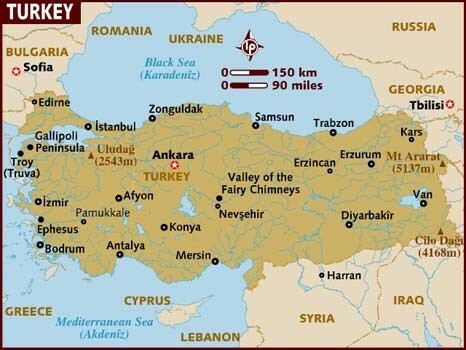 In the center of Turkey is the Anatolia. The Pontic Mountains boarder the plateu to the north. The Taurus Mountains tower over Turkey in the south. Only one of three Coachella Valley water recharge facilities remains in operation because of extended drought. sahara desert fabulous nature pics.